it has been quite an eventful first half of 2015! On the running side of life, I just missed the time cut at 92.5 miles into the HURT 100 despite the amazing efforts of my first-class crew. It was a long/hard 33:31:41 but I know I am a better runner and person having gone thru that experience. I have bounced back and hit a 2016 Western States 100 lottery qualifier with my finish at the Quicksilver 100k in May. Friends Jeff Snyder and Joe Pope made the trip out to Quicksilver as well and also picked up lottery qualifying times for WS100 2016. Big thanks to Blaine Sullivan and Zeke Neeley for crewing and pacing! As far as future races coming up, I am planing on staying on island for most of the rest of 2015 by racing the local HURT Tantalus Triple Trek 30 miler in August and the Peacock 100k in October. Of course, I am dreaming and hoping for a chance at redemption at the 2016 HURT 100. The lottery is next month–fingers crossed. As few months ago, I quit my job with the dream of starting my own coaching and running tour company here on Oahu…. That dream has come true. 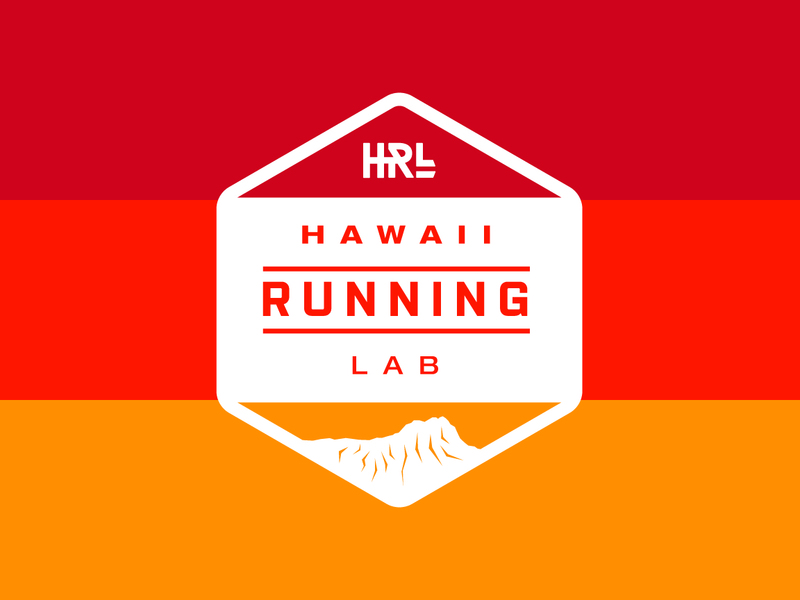 My lovely wife and I have started the Hawaii Running Lab and our website http://www.hawaiirunninglab.com launched yesterday. We are specializing in personalized and customized coaching for runners of all ability levels in order to help each individual achieve their running goals. We have many amazing training groups here on Oahu but not a lot of high-level personal coaches. 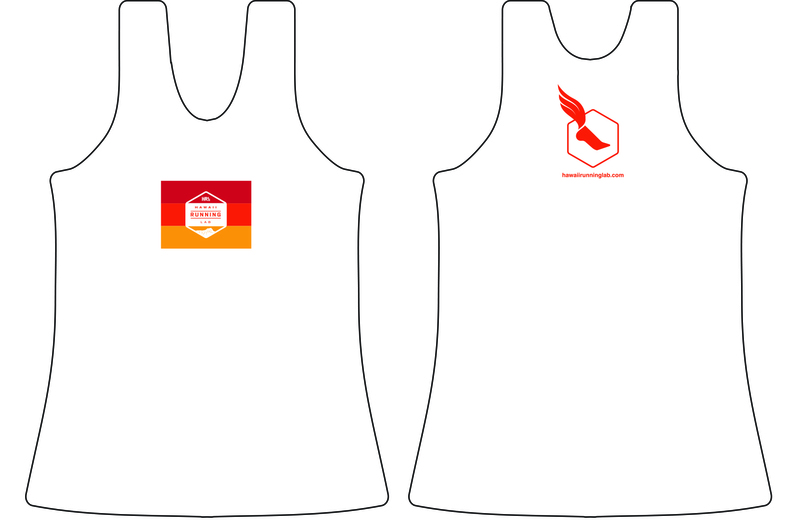 With my background, I think I am the right individual to fill that void and help runners on our island. We will also offer coaching services to clients at all locations around this wonderful globe of ours. Please check us out. If you are looking for a coach to help get you to the next level or just want to add some structure and guidance to your training, I would love to be your coach! Also, feel free to pass our information along to any friends that may need some help with their running. 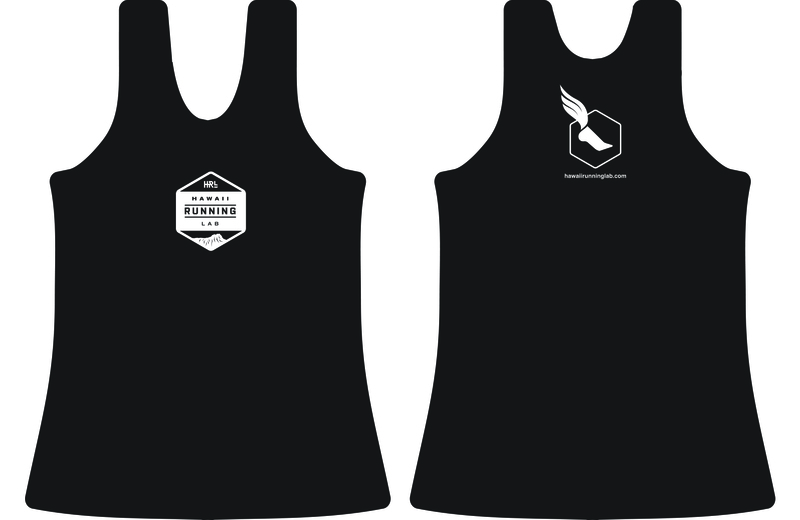 We have a facebook page as well as an instagram account @hawaiirunninglab and twitter @hawaiirunlab. Please give us a like/follow. Our logo and artwork were designed by Jeff Harter and his team. 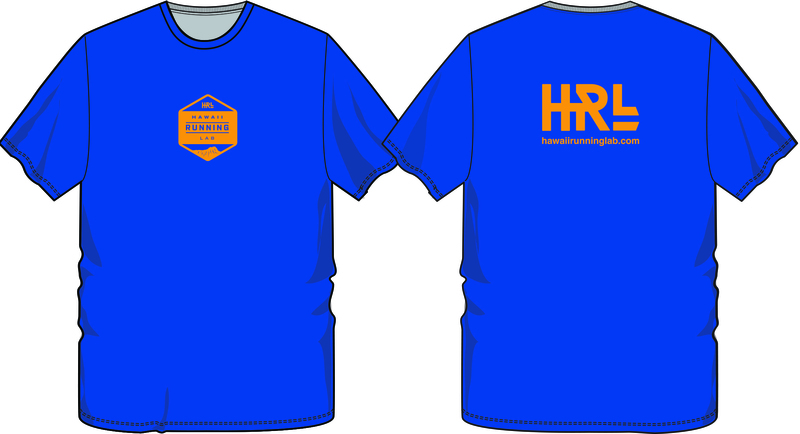 We have ordered our first round of HRL shirts and singlets and they should be available on the site by July 13. 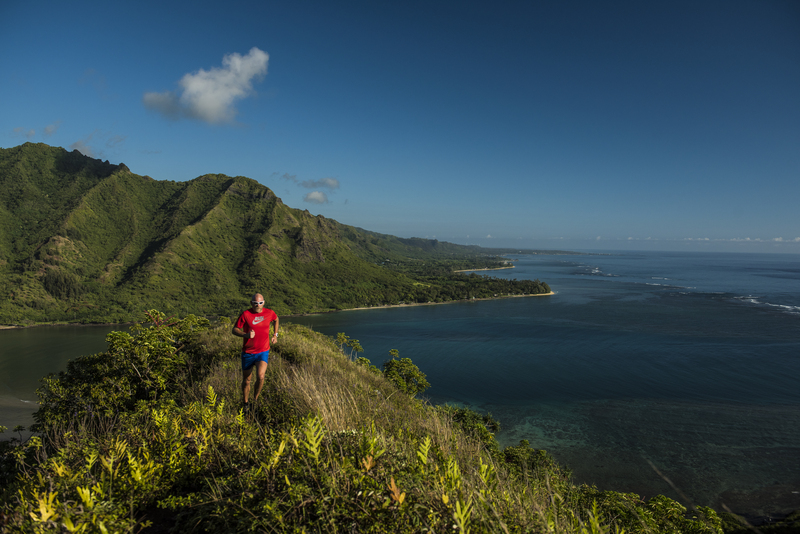 Photo credit for the shot of me running above Kahana Bay goes to the amazing Ryan Moss! 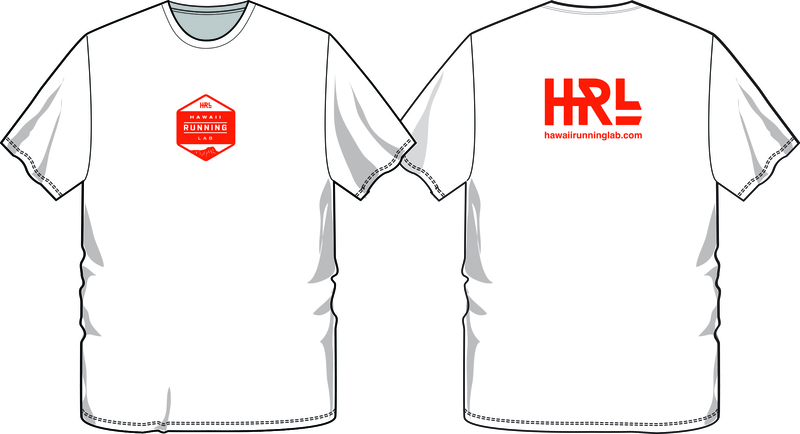 This weekend we will be running the HURT 100 trail race here on Oahu. The race consists of 5 20 mile loops with a total elevation gain of 24,500 feet. Last year I made it thru 2 laps before dropping out. This year, I am much better prepared (mentally and physically) and we are ready to go. Training has been going well with the exception of the last few weeks. I picked up up some random illness and have been sick for 5 days. However, I am viewing this as a positive thing that should keep me sticking to the race plan. Speaking of the race plan….The entire goal is to finish under the cut time of 36 hours. That means I will try to set a nice easy tempo and stick to it all day/night/day. I am racing against nothing but the course and nobody but myself. Pauline has already told me that I have to walk home if I drop out because she is planning on staying at the course for 36 hours to crew and help runners. Finishing is clearly the only option! We have assembled an amazing crew for Team Run With Garrison this year with Pauline, Sister Katherine, Joe Pope, Jeff Snyder, and Shelby Thirkill handling the crewing and pacing duties. I am tremendously blessed to have this amazing bunch with me this year and we are going to have a great time out there. We may also have some local rock-star friends coming out to spread the Aloha at the various aid stations. I am pretty sure I will get fired up to see everyone–especially during the back half of the race! Speaking of Ohana, I am super stoked to announce that I will be a Taste Agent for the best sports drink out there…Skratch Labs again for 2015. Please check them out at http://www.skratchlabs.com Pauline will also be cooking up 6-7 recipes from The Feed Zone Portables book by Biju Thomas & Allen Lim for the Team to eat during the race. Yep, you guessed it, this book is filled with tasty & healthy snacks to eat on the run. Mahalos to Allen, Aaron and the entire team at Skratch Labs. Pauline will also be posting photos and updates to our Instagram and Twitter accounts. Please follow along @runwithgarrison on both IG and Twitter. She will likely not be typing too much on the blog, so these will be the best ways to follow along. I am also guessing that she will relay any of your messages along to me during the race. Just a quick update….I dropped out of the Javelina 100 miler at the 100k mark at 13:32:04. Starting around 40 miles I started experiencing some dry heaving that progressively got worse and reduced me to a walk starting around 43 miles. This was a similar situation that I experienced at the HURT earlier in the year, however this was the worst it has ever been. I think these issues primarily revolve around my inability to burp (i know it sounds silly, but it is not very fun and quite uncomfortable at times). I had put off seeing a gastroenterologist in hopes that I could manage it on my own. Clearly, I cannot and I will get in to see a Doc asap in order to figure out the best way to deal with this situation. The pressure build-up in my abdomen seems to get progressively worse after around 7-8 hours of running–not a fun thing to manage on a 100 mile run. Anyway, thanks for all your support and well wishes! It looks like there will be no 2015 Western States 100 in my future since I did not finish the 100 miler this weekend and I am ok with that. I feel confident that I put my best foot forward today and that I need to heed this wake-up call to get this condition dealt with properly. As of right now, I am still planning on running the 2015 HURT and I will train the best I can once I have recovered and seen the Doc. Every problem has a solution, we just need the patience, guidance, and insight to find it. Wow, it has been quite a while since I posted anything on the blog. My apologies. After a tough run at the Tahoe Rim Trail 33M in July, I took a little bit of time to regroup and recover. I also set up my training plan for the back half of 2014. I also received a very good bit of news that really helped inspire my training for the next 6 months……I have been accepted into the 2015 HURT 100 mile race in January. Last year, I put up a DNF at my first HURT 100 and I am determined to run well and finish this time around. After taking some time to look at my training logs for the first half of the year and I noticed that my hip only really hurts after I try to run a fast workout. With that information in mind, I decided to lay off the workouts and just simply put in a healthy chunk of miles as preparation my upcoming races. I am spending as much time as I can in the hills/mountains of Oahu, using the hill training as a substitute for speedwork. I have set up 3 week cycles with mileages ranging from 70-100 miles a week. I am also trying to take 1 day off a week when possible. Massages with Barbara @ Massage Specialists are also now scheduled every 3 weeks. Mileage of the week 1 of the cycle is 70-75 miles. Week 2 is 80-85 miles while week 3 is 90+ miles for the week. So far, I have been able to stick to the plan and I feel great. I am dropping weight and feeling much stronger. Most importantly, I am running very, very happy! Here are the totals for the last 4 weeks..
August 25-31 93.2 miles with 13,076 feet of climbing and 1 day off. I also ran the Tantalus Triple trek at the end of this week…more on that in a minute. I will keep up this cycle thru the Javelina Jundred on November 1. My goal for that race is to break 20 hours for 100 miles. Quite a lofty goal, but I am going to work my tail off to get there! Along the way, I will run the Noble Canyon 50k in San Diego on September 20 and the Peacock 50k here on Oahu October 11 as tune-up races. My expectation for those races will be to run hard and solidify my eating and hydration plan for both the Jundred and the HURT 100. Of course, I am drinking Skratch Labs juice on my runs and it works perfectly for me. I have also been eating real food on my long runs. We are cooking up all sorts of fun and tasty recipes from The Feed Zone Portables cookbook. Please visit http://www.SkratchLabs.com and check these out! Now a few quick words about the Tantalus Triple Trek…. I went into the race a bit tired but very excited. My plan was to try to run as even as possible and maintain a happy outlook the entire way. On race morning, I warmed up for the race by running 3.5 miles to the start from home. I was feeling good and I knew a fun day was on the horizon. I met up with one of my training buddies, Joe, at the start area and he was clearly jazzed and ready to run fast. He set a goal of breaking 5 hours and it was a very realistic goal–also one that would eventually lead him to victory! I ran 6:38 last year off of a month of running and with my hip still not feeling great. I had no specific time in mind, but I thought sub 5:45 would be a solid effort for me. We all strapped on our headlamps, gathered at the start line, and hit the trails at 0530. Joe immediately took off and amazingly I found myself in second place for the first lap. I also spent most of the first of 3 laps showing out-of-town beast Lauren the way around the tantalus trails. At the completion of the first lap, I filled bottles and we headed out on the 2nd lap where Lauren dropped me immediately on the first climb up center trail. This was no big surprise since I felt that she was just chilling behind me. She is a very good runner and I spent zero time thinking about chasing her down. I remained totally focused on running a happy and solid effort. Up the trails, Joe was pounding out an amazing run! I rolled into the main aid station after lap 2, filled the bottles with Skratch, ate a french toast cake, and headed out for my final lap. I left Lauren in the aid station. She arrived before me and I think she took a little extra time to fill up a camelback bladder. I figured that she would easily catch me along the 5 miles of climbing to start the lap. I set up small mental checkpoints to keep myself focused and tough and the goals worked. I achieved all my goals.. I finished 2nd overall to Joe with a time of 5:33. Although I did not see/hear Lauren behind me most of the 3rd lap, she seriously closed the gap and finished less than a minute behind me. I am very happy with my effort and I ran HAPPY the entire way. I am truly looking forward to the next few months and I will keep you all updated along the way. During March, I ran 22 times with 7 of those runs taking place on the trails. This is a ratio that I can really get used to! My months mileage was 206 miles (the lowest monthly total so far this year). I entered and ran in 1 race and that was the HURT Aiea Loop Express 5.2 miler. This was a fun, first-time event with a fantastic group of runners. This was Pauline’s first trail race and she was 8th woman in the race. I placed 7th in the men’s race. The loop was fast, rocky, muddy, and slick…Lots of fun! Now onto the plan for April—-the mileage goal will be back into the 250-300 mile range for the month with at least 30% of those runs taking place on the trails. I am going to eliminate the fartlek and speed work for the month and run a month of strictly base work. I think some of the up-tempo work irritated my hip. I think a month of mileage and time-on-my-feet runs will do me some good and be a move in the right direction toward improving my health and fitness. Specific training for the 50 milers will come on the weekends where I want to run back to back long runs at ultra pace. The goal of the weekends will be 35-40 miles of fun time on my feet and to make sure I get enough sleep and recovery during the weekdays. The only races I have entered in April are Saturday & Sunday April 12-13. 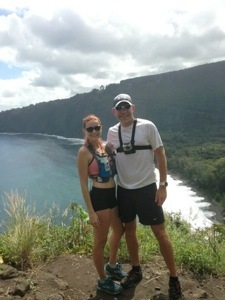 They are the HURT Top of Tantalus 7 miler and the Hapalua 13.1. I am planning on just running for some fun and training. No big expectations except to put in fun miles with some cool people. Big Congrats to Jeff for racing his first Ultra! He was 6th at the Old West Trails 50k a few weeks ago–Great job Jeff! No other big running news to report at this time. Here’s to a Happy and Healthy April! Just a quick update on last weeks training…. Things are still going relatively according to plan. I am hitting my mileage goals and runs but I am still slacking a bit on the little things that are necessary to get me where I really want to go. Yoga, Planks, and Foam Roller time has been scarce but the mileage and workouts are solid so far. **1 day at the track. It felt great to get back on the track at UH Manoa. I ran 8×800 with an average of 3:08. My recovery time was a 1 lap jog in between. In my current plan, I am on the track 2 times a month and I know I will be looking forward to some fun every time I hit the track to feel fast.